On Catalyst the other day was an episode about low carb diets. Naturally I watched it with great interest. I was sad to see that there were so few actual nutrition experts. Associate Professor Tim Crowe and Melanie Grice, APD, had some good, balanced comments. A lot of the other comments were riddled with errors (if you want you can read a list here http://davidgillespiesbigfatlies.com/catalyst-low-carb-story-shakedown-part-1/), but putting those aside I still think the ‘debate’ is missing the point. There is not one ‘perfect’ way to eat. Diets vary so much around the world. Some of the longest-living people, the Sardinians and Japanese, have completely different diets. Yes, it is possible to eat a healthy ‘low carbohydrate’ diet, but it is also possible on a ‘moderate’ or ‘high’ carbohydrate diet. 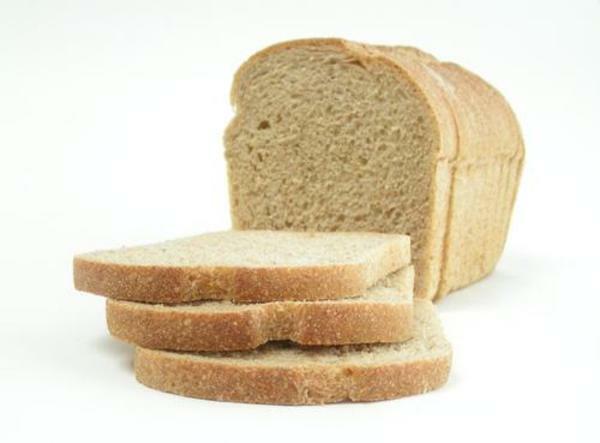 Carbohydrates are not evil – in fruit and wholegrain form they are amazingly good for us. Gets all your vitamins, minerals and proteins. Remember, a ‘perfect’ diet is not realistic or necessary. Eating today involves a lot of cultural foods that may not be good for our bodies. Sure, we might all be healthier if we never ate these foods again, but it’s not sustainable, realistic, or fun. Having a bit of chocolate, an ice-cream, chips or a piece of cake a couple of times a week is not going to ruin anyone’s health. Eating is more than getting nutrients and preventing chronic disease, it’s also about enjoying food, and enjoying life. *If you have a medical condition, such as diabetes, advice from an Accredited Practising Dietitian will help you determine if you need a specialised diet. Dietitians are a suprisingly good source of actual correct facts on nutrition. Generally more accurate than random people in other professions. Here’s an article from one.